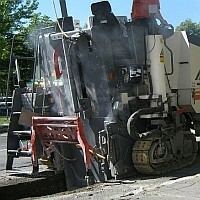 Inreco kft offers Deep Milling services as from 1998. 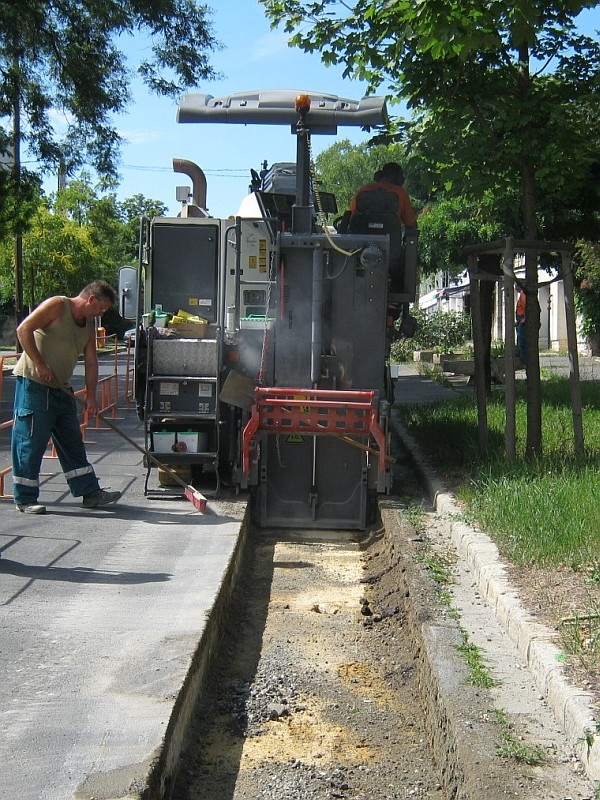 Mainly we work on supply service line maintenance jobsites where opening trenches is far more economical and faster than traditional methods. 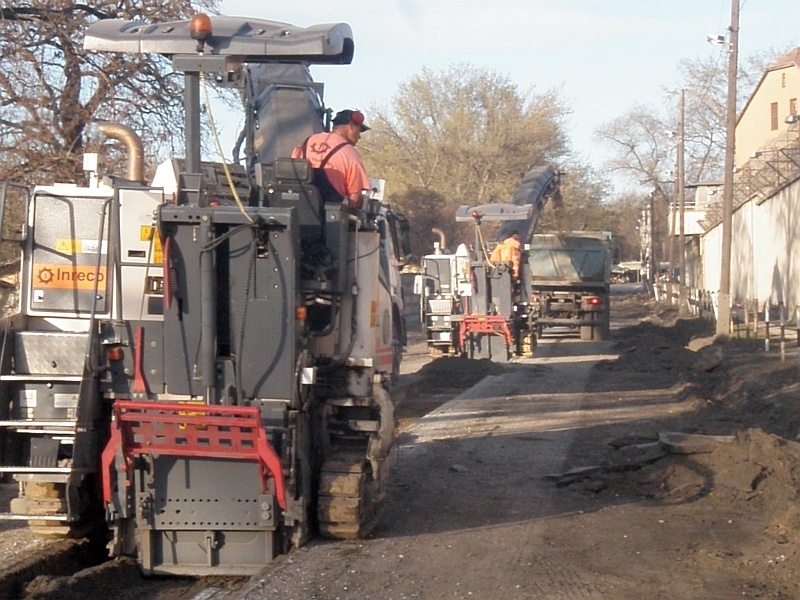 These open trench jobsites in cities are extremely sensitive to production lead-time; therefore deep milling is the best solution. 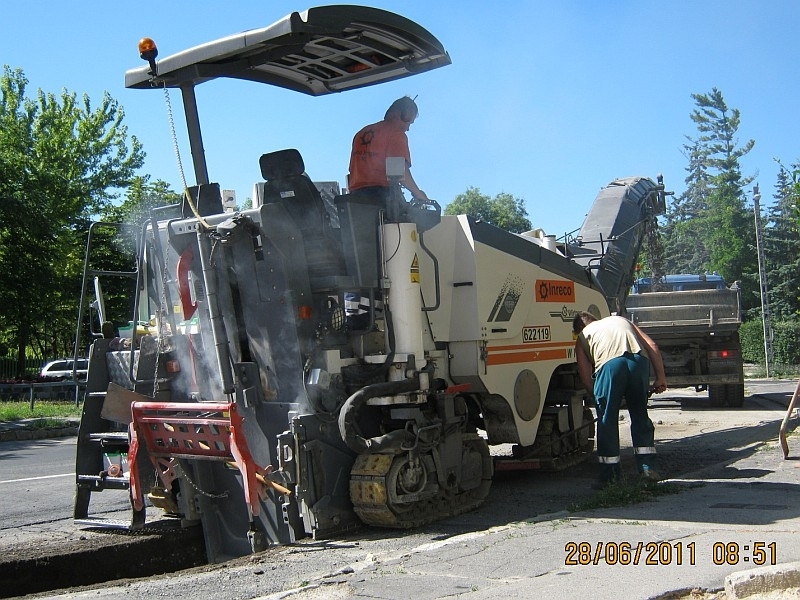 With deep milling trench is opened, the material is broken and loaded on the truck in one step. 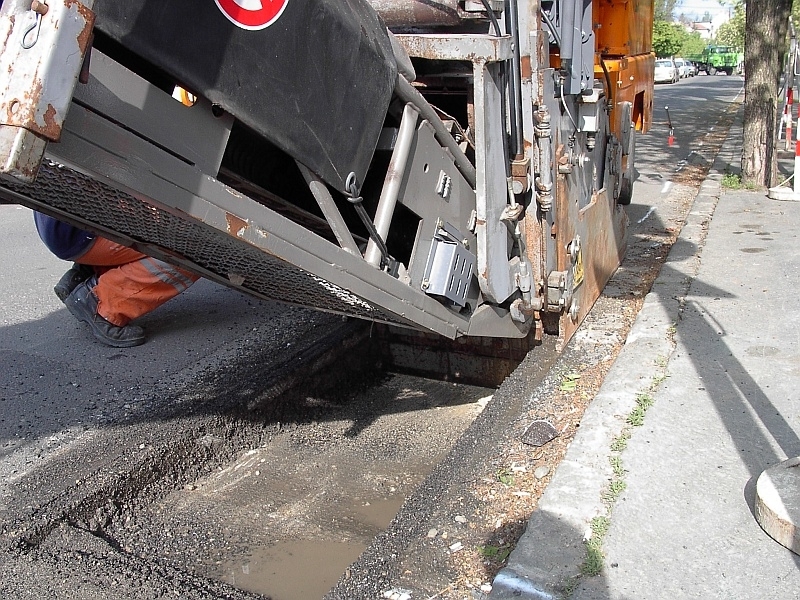 This evenly broken asphalt and concrete can afterwards be reused economically as filler material. Our clients save all the cost of excavator, hydraulic breaker, edge cutter, multiple material handling, breaking, sorting and dumpsite. 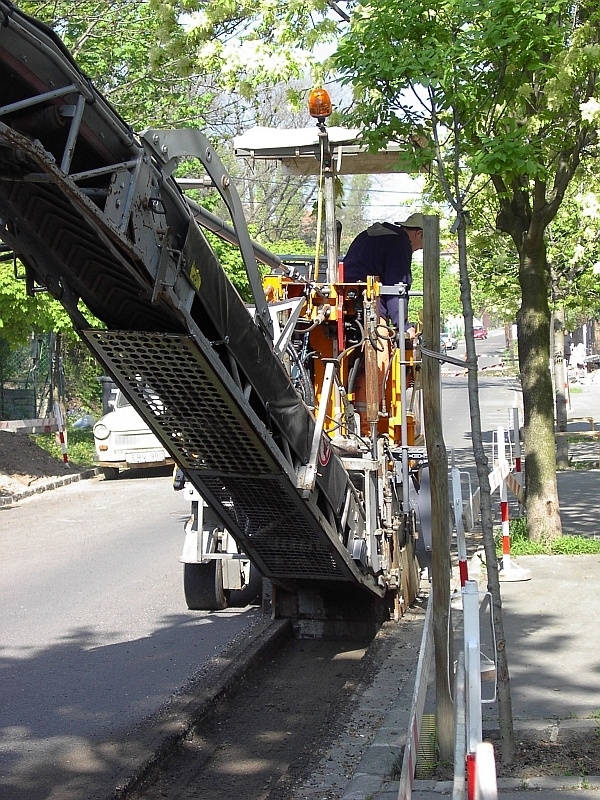 We carry out deep milling works from the minimum width of 50 cm.